In Europe, these early stages are largely irrelevant to the destiny of the title. The smaller clubs inevitably fall by the wayside, leaving the field to the giants. Meanwhile, South America is less predictable. The strongest teams are constantly selling their best players, which makes the whole thing much more fluid. 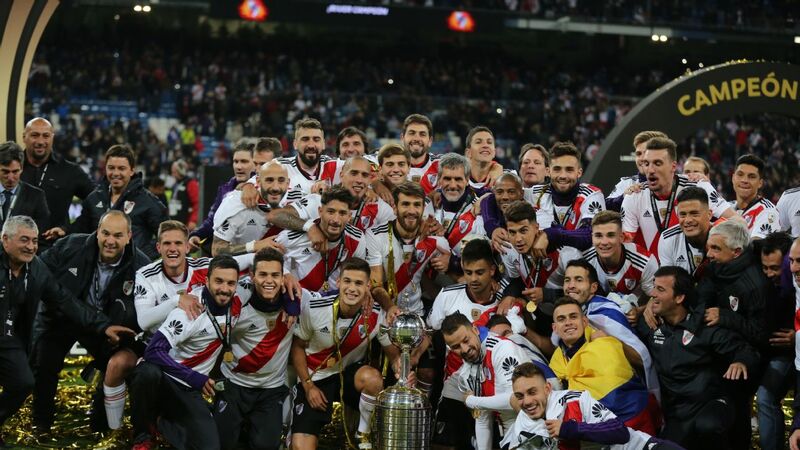 No one has retained the Libertadores title since Argentina's Boca Juniors managed it at the turn of the century -- and very few clubs have even come close. There is often space for surprises -- for unfancied sides to enjoy unexpected success. So those teams involved at this early stage of the Libertadores can hold on to the dream that they are doing more than serving as a number. One of the biggest shocks last year was provided by Jorge Wilstermann of Bolivia. Not even a traditional giant in their own country, they went on an amazing run to the quarterfinals. 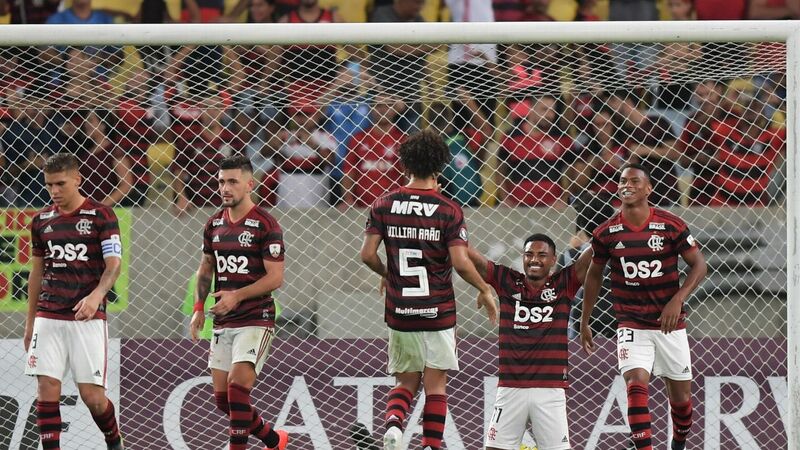 On the way they knocked out Brazil's star studded Atletico Mineiro without conceding a goal and gave Buenos Aires giants River Plate a shock before caving in away from home and losing 8-0. This year they have caved in much sooner. 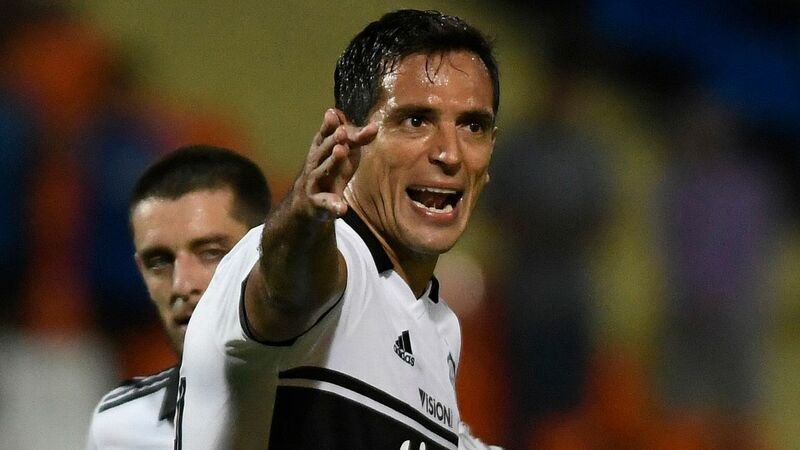 After seeing off compatriots Oriente Petrolero in the previous round, they brought their team to Rio de Janeiro on Wednesday to face Vasco da Gama. With five minutes to go they had reasons to feel quietly optimistic. They had conceded two first-half goals but in the second half -- with tactical changes and a more aggressive attitude -- were acquitting themselves much better, at times even looking like the more dangerous team. An away goal would bring them right back into contention, and even a 2-0 defeat would not have been a disaster. 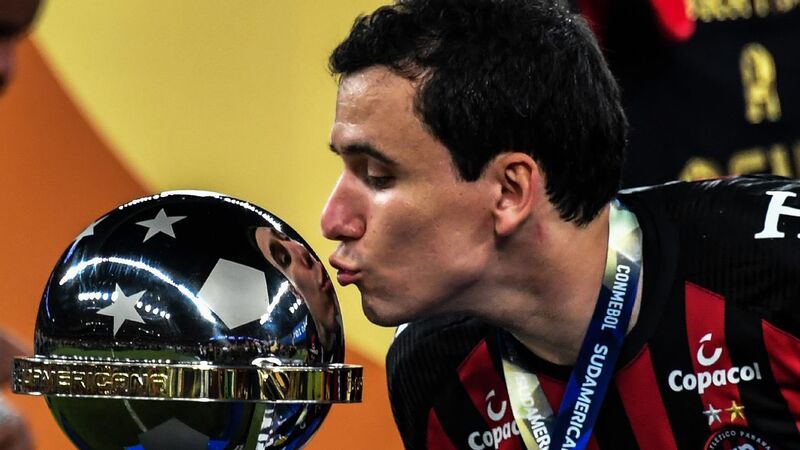 Jorge Wilstermann were the darlings of last year's Copa Libertadores but couldn't emerging from the qualifiers this year. With their own stadium undergoing building works, Jorge Wilstermann are forced to play their home matches some distance away at Sucre. But there is still the problem of altitude, a real headache for unacclimatised visitors, conditions always hated by the Brazilians. And the pitch at Sucre is also in poor condition -- an aid to Wilstermann against more technically gifted opponents. But after creating little through most of the second half, Vasco scored two superb late goals. 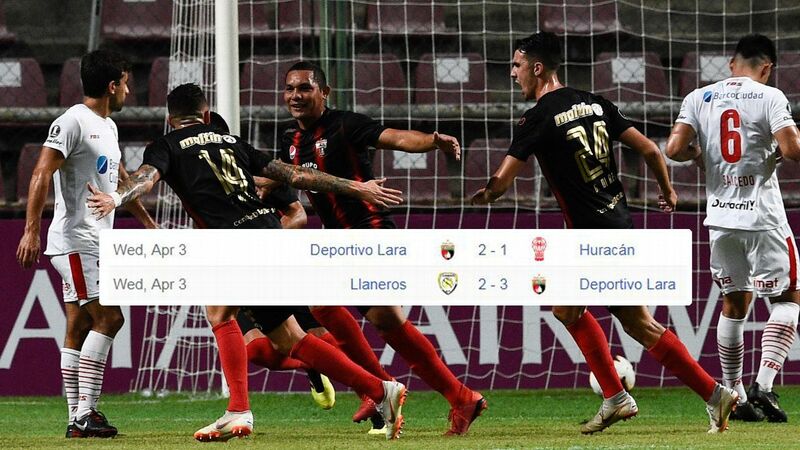 It is very hard to imagine Jorge Wilstermann making up a deficit of four goals. They are unlikely to repeat last year's heroics and become the Libertadores' shock side. But Guarani of Paraguay still have a chance. 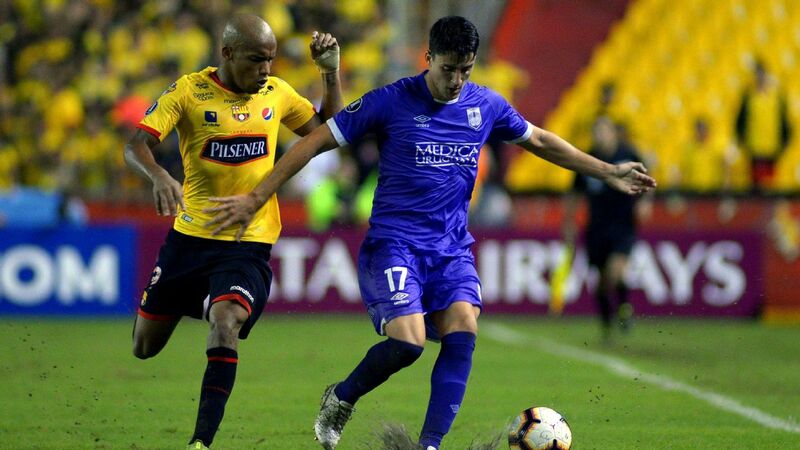 They are up against Atletico Junior of Barranquilla, highly talented Colombian opponents capable of scintillating play, though prone to overelaboration in a bid to score the perfect goal. 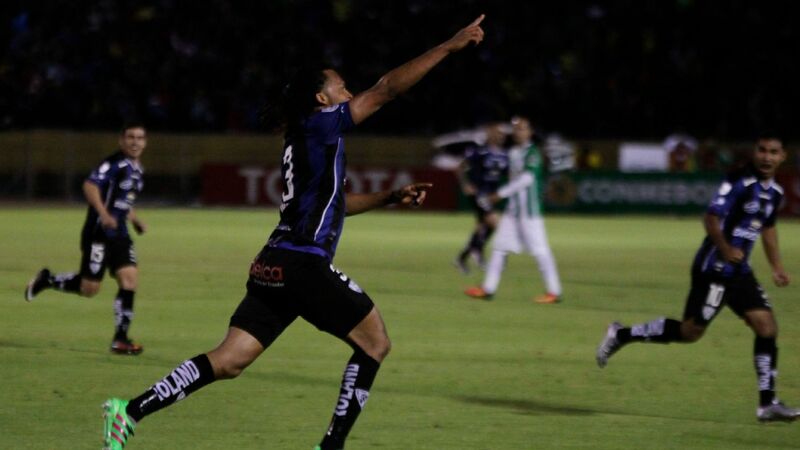 In the previous round, two goals down on aggregate, Junior came roaring back to score three against Olimpia of Paraguay. And Olimpia are a giant in their own right as three-time Libertadores champions. Guarani are a more modest club who were clear underdogs when they went to Barranquilla for the first leg. But compact and determined, they proved hard to break down despite going down to 10 men with half an hour still to play when centre forward Pablo Velazquez was sent off. Junior only managed to breach them once, a close range shot from Yimmy Chara with 10 minutes to go. Guarani still have a chance being 1-0 down. In the previous round they lost 1-0 away to Carabobo of Venezuela before slamming their way through with a 6-0 thrashing in the return game. That is highly unlikely to happen next Thursday; the suspended Pablo Velazquez will be missed, and Junior, with all of their attacking threats, will be far tougher than the Venezuelans. But Guarani have some tradition of their own. They were shock semifinalists in 2015, and several players from that squad are still around. For a few more days at least, the little Paraguayan club can dream of upsetting the odds and cutting the giants down to size once again.